Many congratulations to FONERWA, The Green Fund of the Government of Rwanda (GoR) which on 28 February 2018 become one of the first African country ‘Direct Access’ entities to receive funding from the Green Climate Fund (GCF). “CIDT has strong experience and a solid understanding of Rwanda’s development context, having supported DFID assistance to the GoR, particularly in relation to planning and the development of sector M&E frameworks for the Economic Development and Poverty Reduction Strategy (EDPRS) I, since 2006. This track record in Rwanda gave CIDT credibility, relationships and understanding of the Rwanda context, enabling it to play a catalytic role in supporting the creation and operationalisation of the FONERWA fund” . 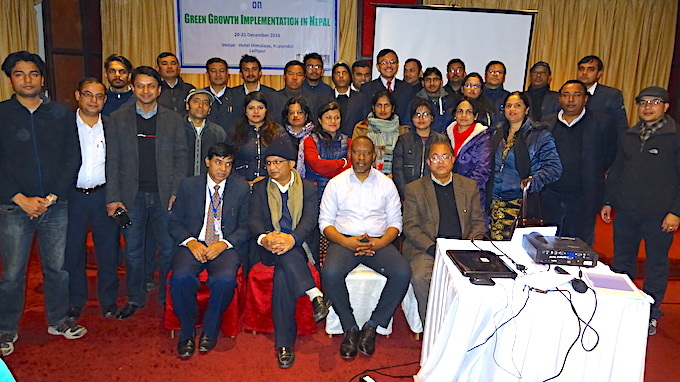 CIDT gained greater experience of the way that GoR was developing its climate change policy through secondment of a CIDT staff member to the Ministry of Finance and Economic Planning (MINECOFIN) and through UNDP (Belgian Technical Cooperation funding), in 2009-10. In 2011 the Rwandan government invited interested organisations to submit proposals to design a national climate and environment finance mechanism. CIDT’s proposal was selected by the funder Climate Development Knowledge Network (CDKN) and CIDT was tasked with recommending the optimal design and scope for an operational fund. Through competitive tendering processes in 2012 CIDT was awarded the 2-year DFID contract to support the operationalisation of the FONERWA fund, with a further extension granted in 2014 the project was extended by a year until September 2015. From 2013-2015 with funding from CDKN, CIDT also ran the Rwanda FONERWA Capacity Building Project to support the capacity strengthening of districts to enable them to put in strong proposals to the Green Fund. This project resulted in 38% of the allocated FONERWA funds going to district projects. In 2016 CIDT won a public procurement exercise to access the very first Project Preparation Funds awarded by the GCF to lead the design studies for the project. CIDT worked with Paul Watkiss Associates and Light Earth Designs to undertake a series of studies in Sustainable Forest Management and Watershed Protection; Resilience of Tea and Coffee; Low Carbon Green settlement on two sites in Gicumbi District; Economic and Financial Analyses; Gender Study; Environmental and Social Impact Assessment; Legal study. These studies led to the revision of the project proposal that has now been granted funding of $32,8m by the Green Climate Fund. More project details can be found at the Green Climate Fund website. CIDT has completed a substantial and important six-month contract to produce seven studies underpinning a $50m proposal by the Government of Rwanda to an international finance organisation. 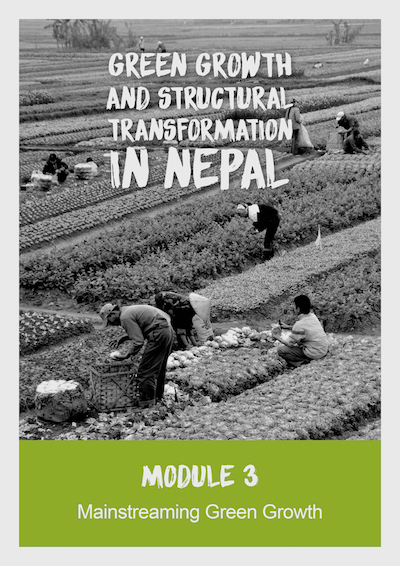 The studies interconnect across three themes: sustainable forest management, landscape, and watershed management; climate resilient production of tea and coffee; and affordable, low carbon settlements and industries as growth hubs. CIDT led a team of fifty people in the feasibility studies. The reports highlight that it is feasible to invest in developing five interlinked Low Carbon Climate Resilient (LCCR) value chains: tea, coffee, timber and forest products, agro-fired bricks, improved cook-stoves, charcoal, and house construction. 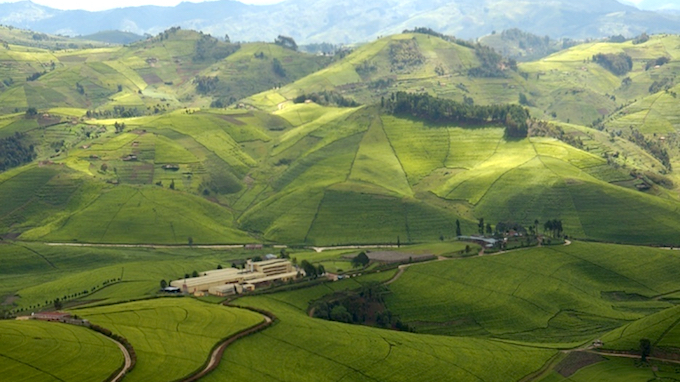 The studies found it feasible to: increase the resilience of tea and coffee production, land management and settlements to climate change; increase the range and supply of sustainable timber, fuel wood and non-timber forest products from improved management of forest resources and improve watershed management through soil stabilisation and agroforestry. It is also expected that the project will be able to create new woodlots along with improved energy efficiencies for tea processing at a tea factory. Developed together in an integrated manner, for a particular geographical location, the developed value chains are expected to reduce dependency on imported construction materials with high levels of embodied carbon, increase forestry and agroforestry revenues, improve household energy efficiency and increase availability of and access to affordable, low carbon housing. Additionally, it will be feasible to improve access to and capacity to use climate information and analysis by policy makers in decision-making and to promote an enabling environment for businesses and investors. The Government is using these results to support a $50m proposal that demonstrates a model of accelerated growth and development based on the principles of low carbon, climate resilient (LCCR) growth and has been designed to strengthen the foundational capacities required for the ongoing replication of adaptation and mitigation strategies country-wide aligned to national green growth strategy.